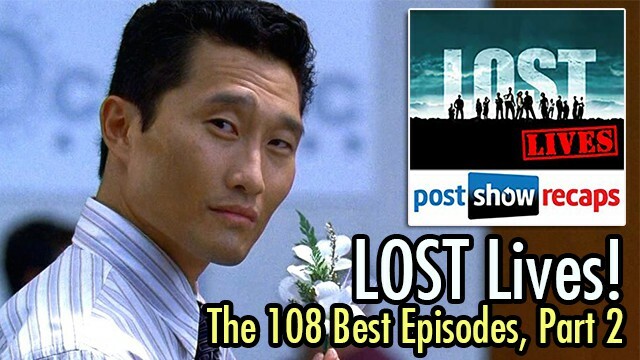 The LOST Lives team continues their ranking of the greatest episodes of LOST! Josh Wigler (@roundhoward), Antonio Mazzaro (@acmazzaro), AJ Mass (@ajmass) and Mike Bloom (@amikebloomtype) continue counting down their favorite episodes of LOST, in the lead-up toward the 10 year anniversary of the series premiere on September 22. Stay tuned for the final podcast in the series, where the LOST Lives team counts down the Top 28 episodes of LOST!